Michelle's Garden Apartments offer boutique style modern accommodation with quality, grace and space unequalled in Adelaide and only 5 minutes from Adelaide's CBD. 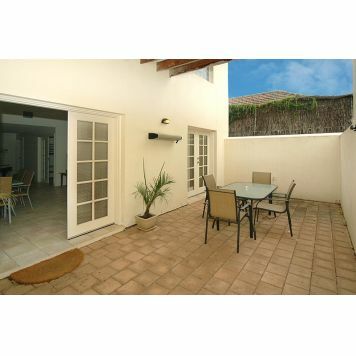 Perfectly located close to many of Adelaide's favourite attractions. We are only 5 minutes from the CBD and within walking distance of Burnside Shopping Centre, Theatres, Restaurants, Parks and Transport is at the front door. 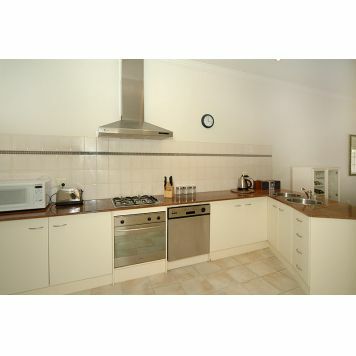 Spacious 1 Bedroom Apartment with large, spearate living area and either private courtyard or balcony. Spacious and gracious. 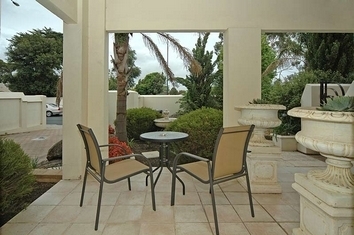 Large self contained, granite kitchen, formal dining, large lounge, laundry, either terrace or private courtyard. Spacious and gracious. Granite kitchen, formal dining and large lounge. Private courtyard. Luxury plus. Spacious and gracious. Granite kitchen, formal dining, large lounge, balcony and terrace. 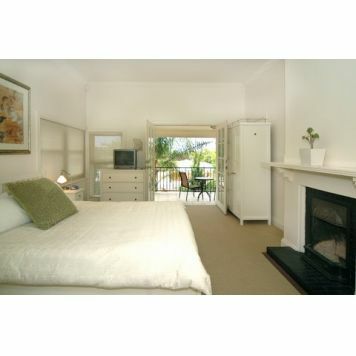 Studio Apartment with separate kitchenette and private terrace overlooking garden. Wireless Broadband Internet available Free of Charge. 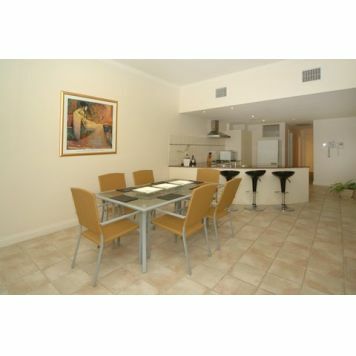 IMPORTANT CHECK-IN IS AT A DIFFERENT LOCATION Adelaide City Park Motel, 471 Pulteney Street, Adelaide City. (approx. 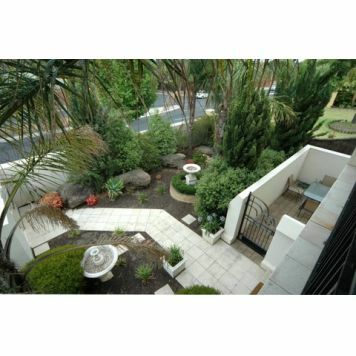 5 minutes drive from the apartments).Ph 08 8223 1444. If checking in after 7 p.m. prior arrangements need to be made with management for after hours access. 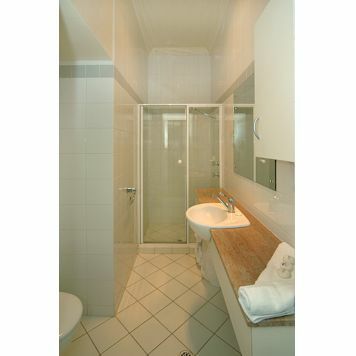 Rates for Studio Apartment, Business Suite and 1 bedroom Apartment are for 2 persons. Rates for 2, 3, & 4 bedroom apartments are for 4 persons. Additional persons are charged at the rate of $25 each per day each. Secure car parking available on site. Travel East from the CBD. Situated on Portrush Rd between Kensington Rd and Greenhill Rd. Close to Burnside Shopping Centre.